As registered press personnel, you are entitled to exclusive access to the Press Centre and designated rooms. The Press Centre is located at Altausseer Straße 220, 8990 Bad Aussee. Rooms are available from 08.00am on Friday. 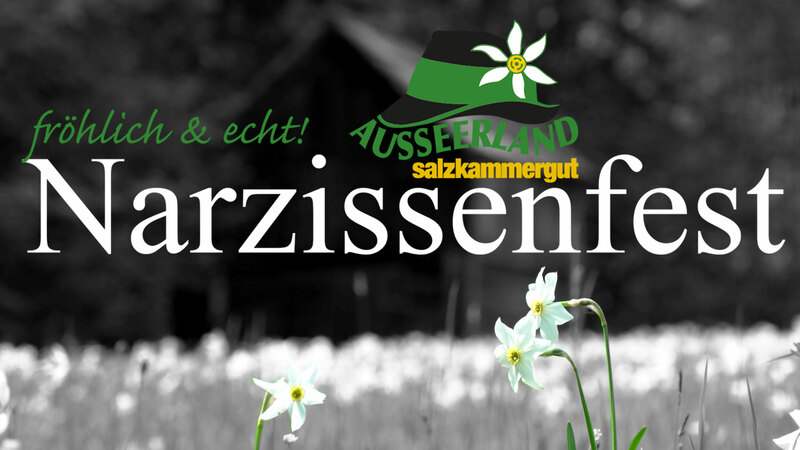 For the procession on the lake, a Press room is available in Altaussee (Hotel Seevilla, Fischendorf 60, 8992 Altaussee ) or in Grundlsee (Volkschule, Bräuhof 35, 8993 Grundlsee. ).